Comfortable, elegant and modest look made in 2 pieces – one wide and long tunic in the style of our Noor abaya paired with a skirt or sirwal. Comfortable, elegant and modest look made in 2 pieces – one wide and long tunic like our Noor abaya with a skirt or sirwal. A bisht cut with makes it roomy and elegant. 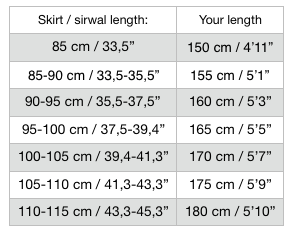 What's the waist measurements of the skirts and sirwals? What's the length of the top part of the abaya? 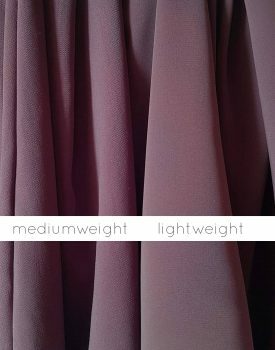 When you choose skirt or sirwal length the length of the top part of the abaya will be suitable for that choice. The difference is in the width of the abaya. Our standard is most suitable for sisters that are 165 cm or taller, since its wider and therefore also have longer sleeves. 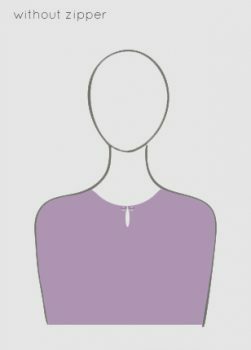 Petite have smaller width which means it have shorter sleeves, suitable for sisters 163 cm and shorter.